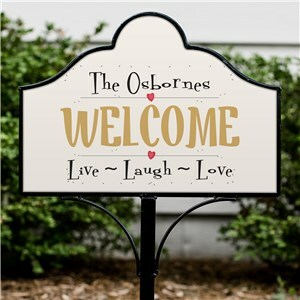 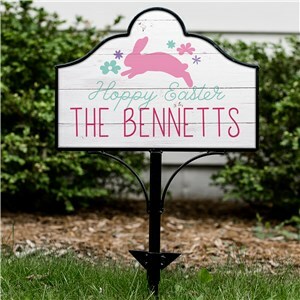 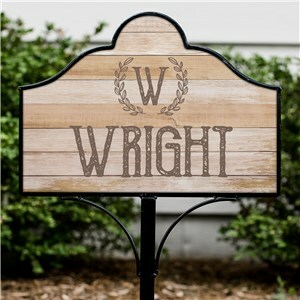 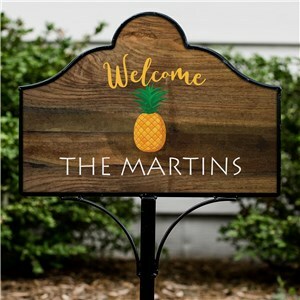 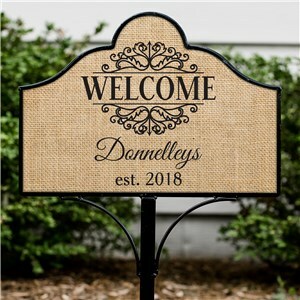 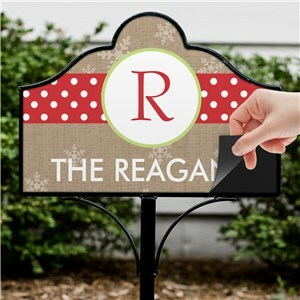 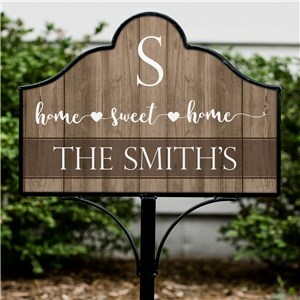 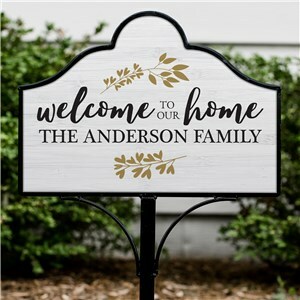 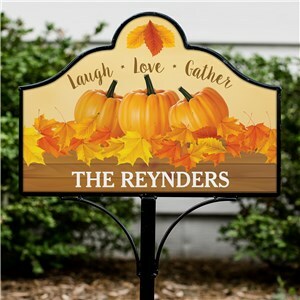 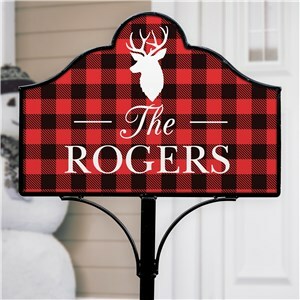 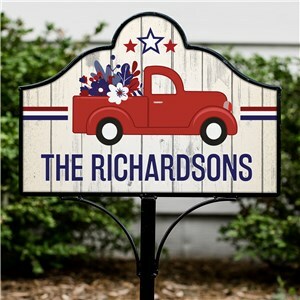 Give a stylish welcome that's always just right for the season with these magnetic personalized garden signs! 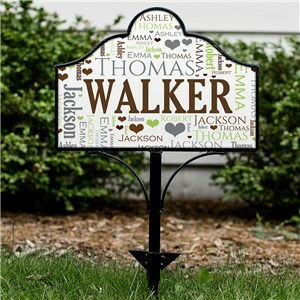 Change the look of your garden or walkway with these clever garden signs. 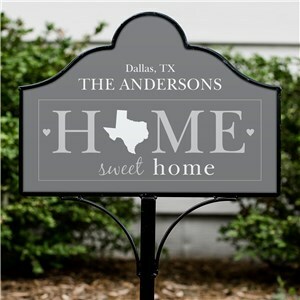 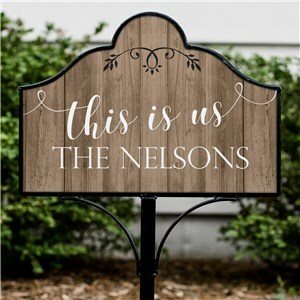 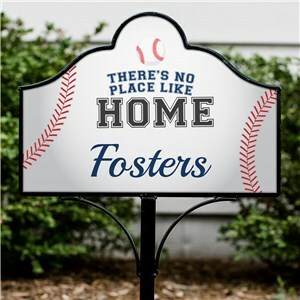 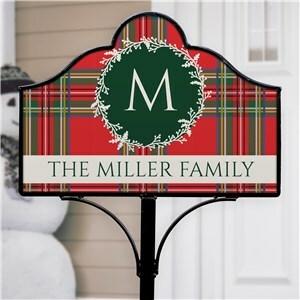 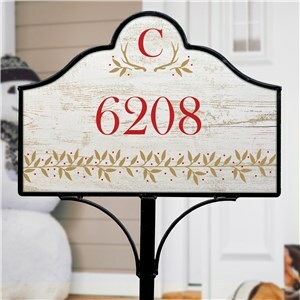 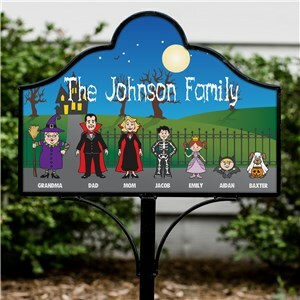 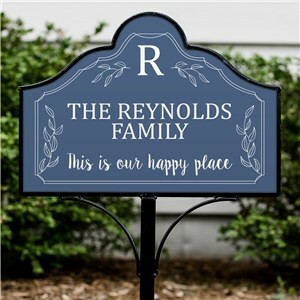 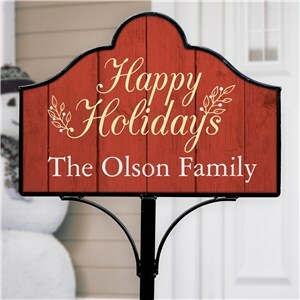 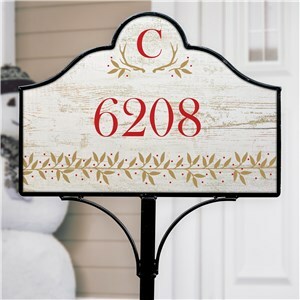 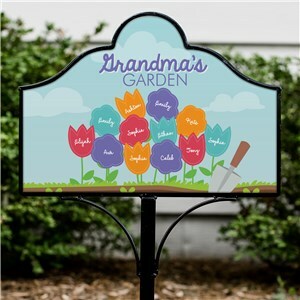 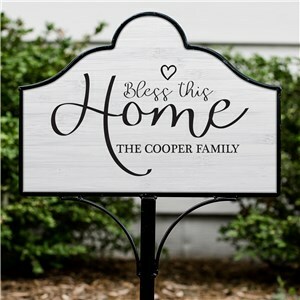 Using a single collapsible metal garden stake, you can display a variety of personalized signs you create through GiftsForYouNow.